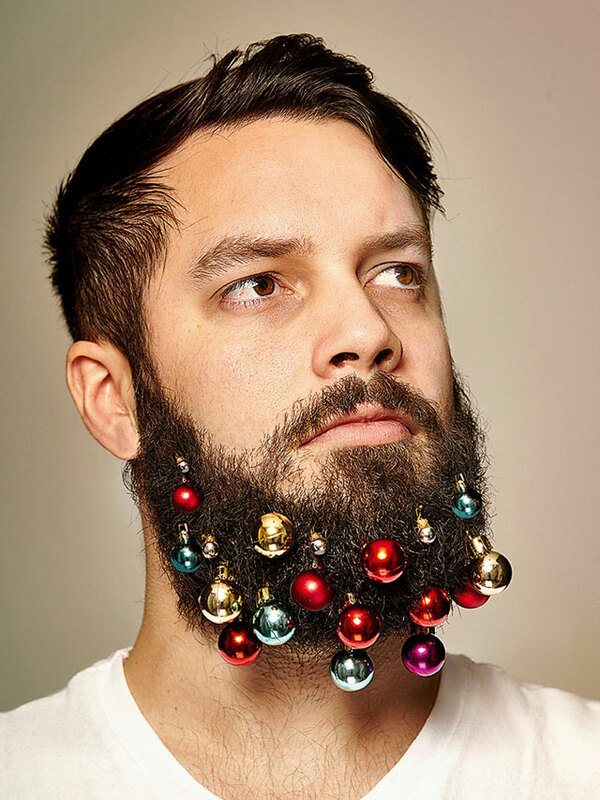 Beard Baubles are festive ornaments for your beard. 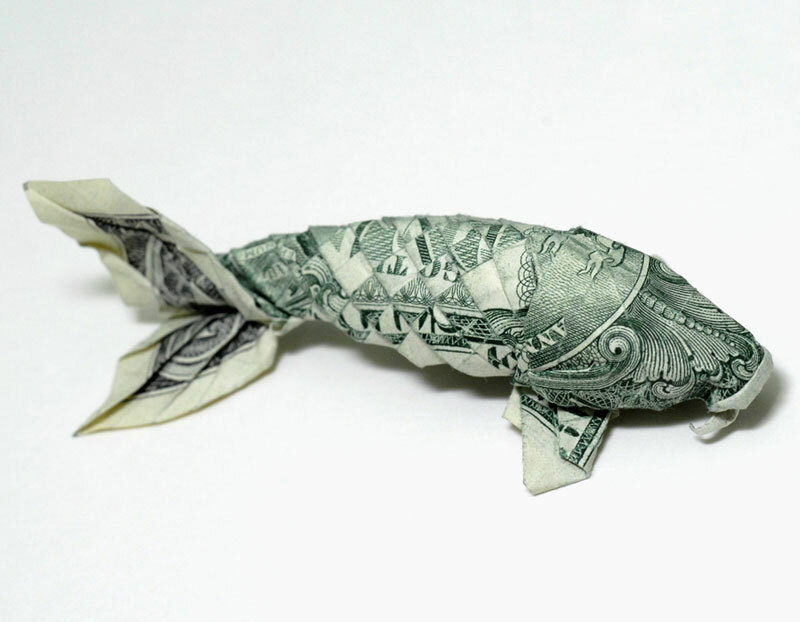 The idea is the brainchild of Mike Kennedy and Pauline Ashford from London ad agency Grey London. 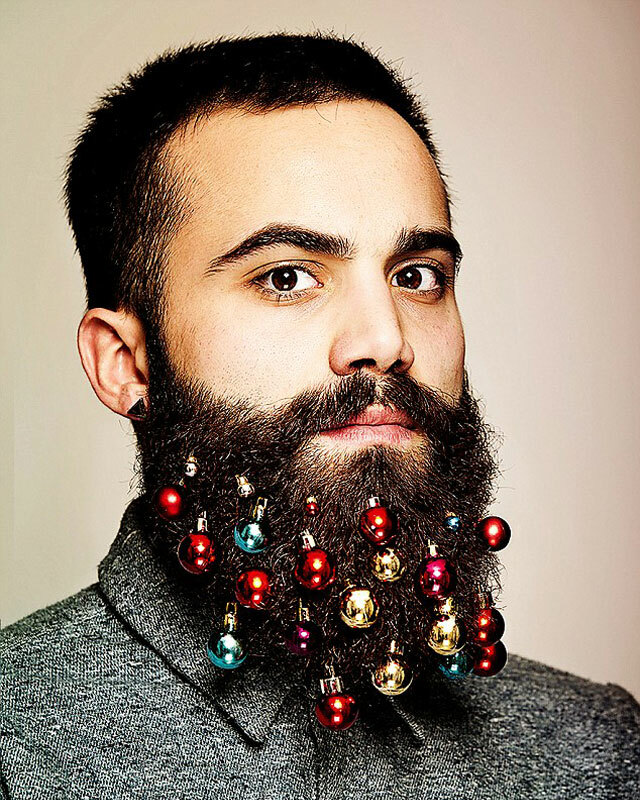 All proceeds from the sales of the baubles go towards Beard Season, an Australian charity dedicated to fighting melanoma. 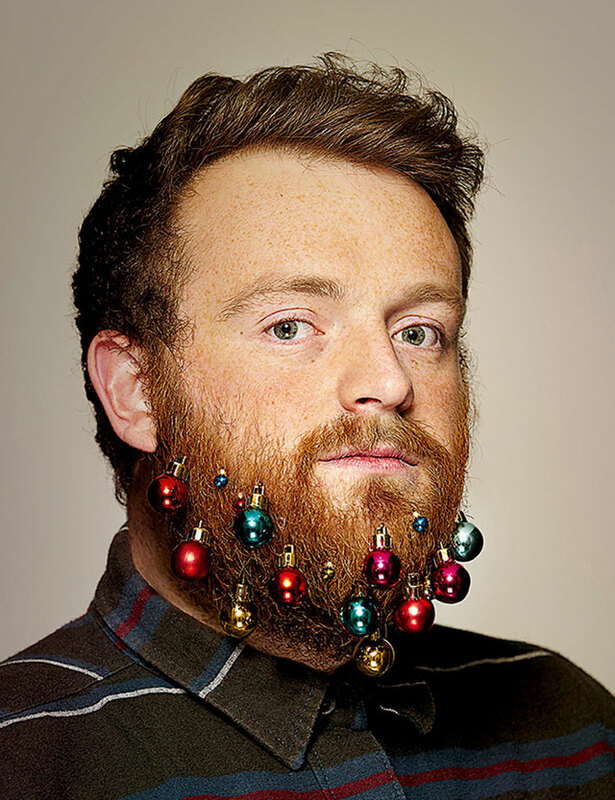 The original idea was for all of the agency’s bearded staff members to wear the baubles for the company’s annual holiday card. 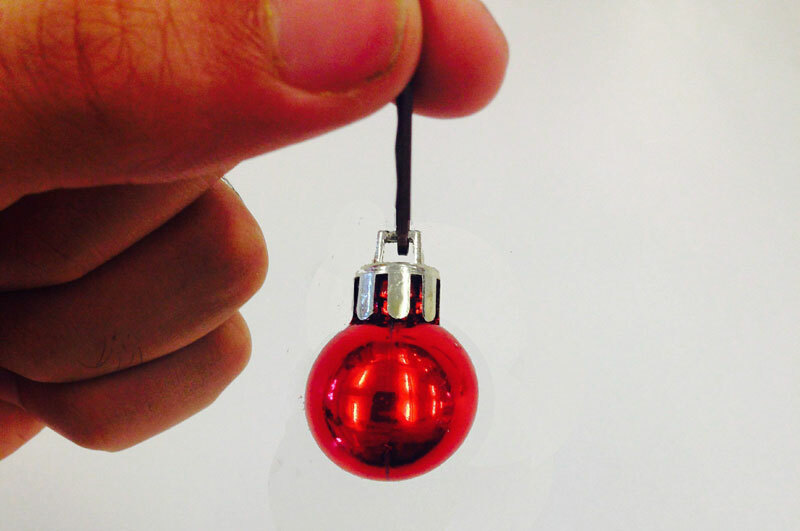 The baubles proved so popular amongst colleagues that they decided to put the baubles online as a charity fundraiser. The original baubles sold out in days but a new limited edition set of baubles illustrated by Sam Dunn are currently available with all proceeds still going towards charity. Visit the official site for more info.